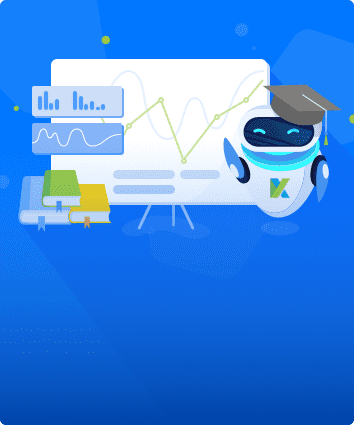 Thank you for using Katalon Recorder – the champion project of Katalon Hackathon. 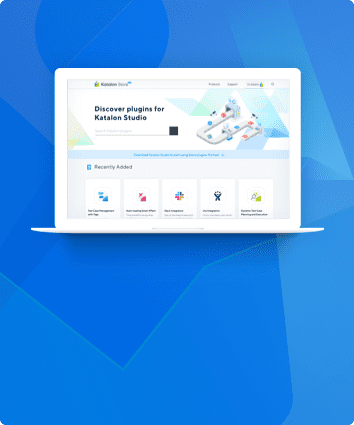 This is the Selenium IDE-compatible replacement on latest Chrome and Firefox that helps record, play, debug, manage automated tests, and export to C#, Java, Ruby, Python, Groovy, or Robot Framework. To make the best use of the tool, we encourage you to go through this quickstart. 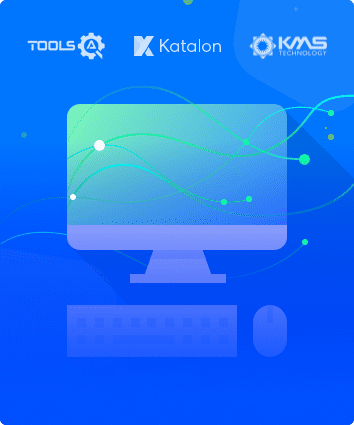 🎁 We also offer Katalon Studio – a free and complete automation testing solution for Web, Mobile, and API testing with modern methodologies (Data-Driven Testing, TDD/BDD, Page Object Model, etc.) 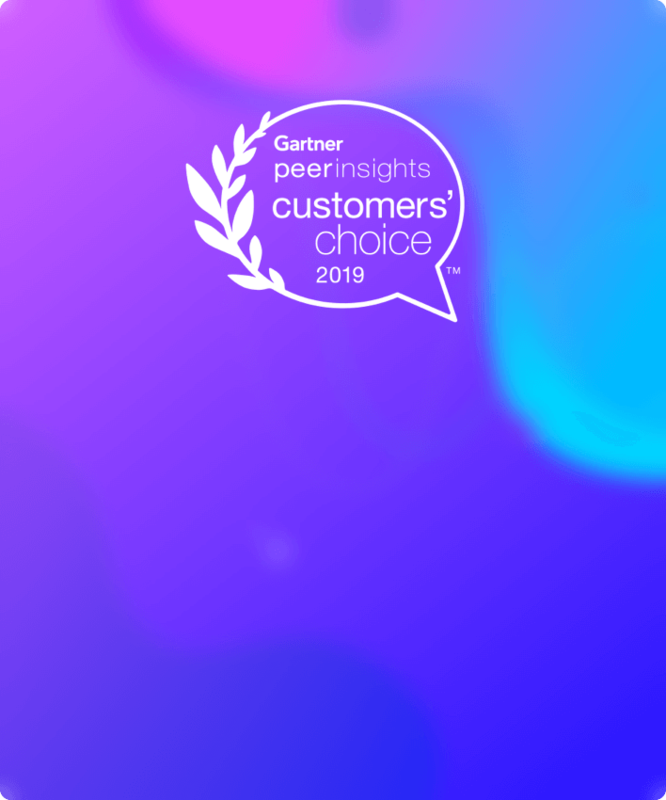 as well as advanced integration (JIRA, qTest, Slack, CI, Katalon Analytics, etc.). 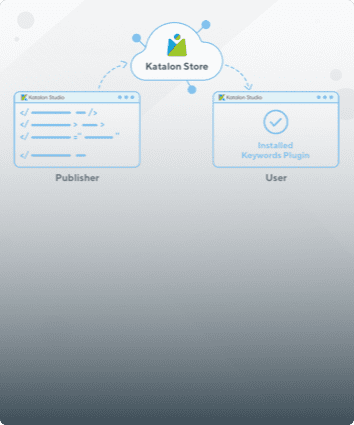 Learn more about Katalon Studio features. Katalon Recorder main toolbar contains buttons to help you to manage web recording process. 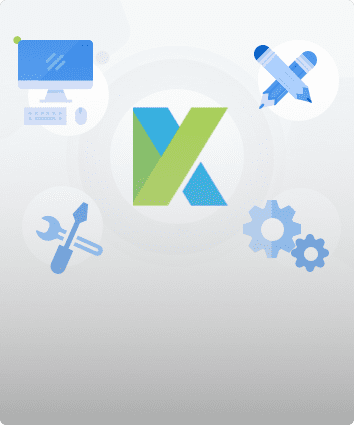 The Test case explorer view displays the structure of the test suite and its test cases, helping users to organize, browse and quick access to any test cases. Open/Add Test Suite can be performed quickly by clicking on correspondent icons on the upper right corner. Test execution status is also displayed here at the bottom. Users can immediately aware of the number of passed or failed tests. Katalon Automation Recorder will display recorded test script in the test case window. It displays command and its parameters in table format. Users can also Drag and Drop any test step to organize the test case. Katalon Automation Recorder allows the user to edit any recorded commands or added the new command at any point in the steps. Command, Target, Value display information of currently selected command. This entry field is modifiable. To edit, select the step to be changed and edit it using the Command, Target, and Value fields. Command text field will display a drop-down menu to suggest commands based on the entering characters. Katalon Automation Recorder supports most of common Selenium commands. 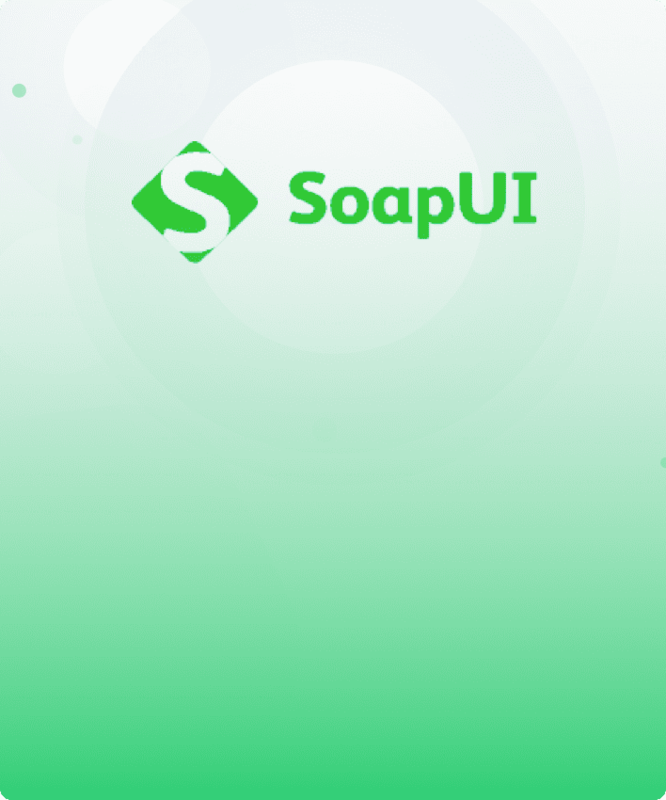 Actions – Commands that reproduce user interaction on the application under test. Accessors – Commands are used to store the results in variables. Assertions – Commands that verify the application under test behave as expected. For more details about Selenium commands, refer to this link. For more detail list of support commands, refer to this document. 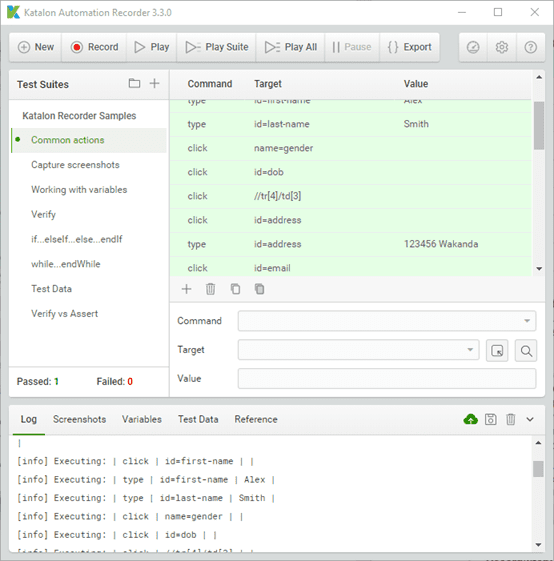 Users have multiple options when it comes to execute test cases in Katalon Automation Recorder including Play a single test case, Play All test cases in test suites, Pause and Resume, or even execute a single Command from context menu while composing automation test. The Console Log Viewer shows the real-time report/log of the test execution. All execution errors message, information message and execution progress are displayed here. The Reference tab displays the detail documentation of selected command. It helps users to ensure the correct types and the number of parameters for the command. The Variable tab display detail information the current selected command. Users can view command name, target, and values in this tab while the test is executing. Improved logging: Start Time, End Time, Browser, OS. Supported for uploading logs to Katalon Analytics (Beta). Supported exporting to C# and MSTest framework. Added new features: Play Suite, Play All, Speed Configuration, Pause, Resume. Supported debugging: Pause, Resume, Breakpoints, Variables View. Improved Test Cases authoring: Copy, Paste. Added support for offline mode in Chrome. Added support for Glob & Regex patterns in Assert & Verify commands. Added confirmation before delete all test steps. Added support for CSS locators. Added support for runScript & storeEval commands. Fixed a bug in store… functions. Fixed a bug in string interpolation. First releases with Selenium IDE-based features: Record, Play, Selenese, Export to other programming languages and frameworks. Does Katalon Recorder add-on collect the data and send to external services? Katalon team do NOT collect any end-users data. Katalon Recorder’s autosave feature will only save test artifacts on the local machine. Will Katalon Recorder be maintained regularly? 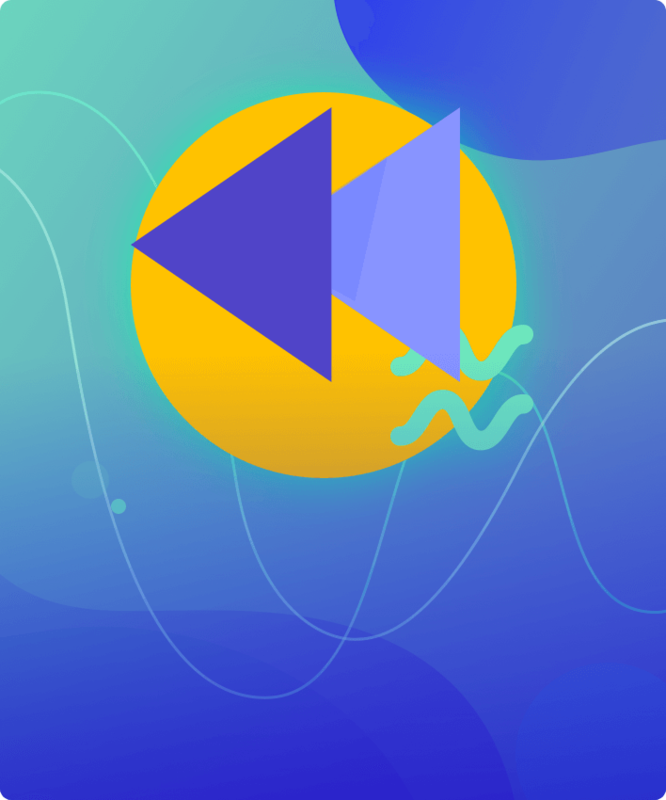 Katalon team commit to maintaining both Katalon Recorder and Katalon Studio up to date and keeping the tools free of charge. 2018 Products Roadmap will be soon available to all users. Is Katalon Recorder available for commercial use? Katalon Recorder is free to use on any projects (commercial or not) of yours. But it’s prohibited for you to sell/redistribute/decode Katalon Recorder. Have questions, feedback, or bugs report? Please submit here.